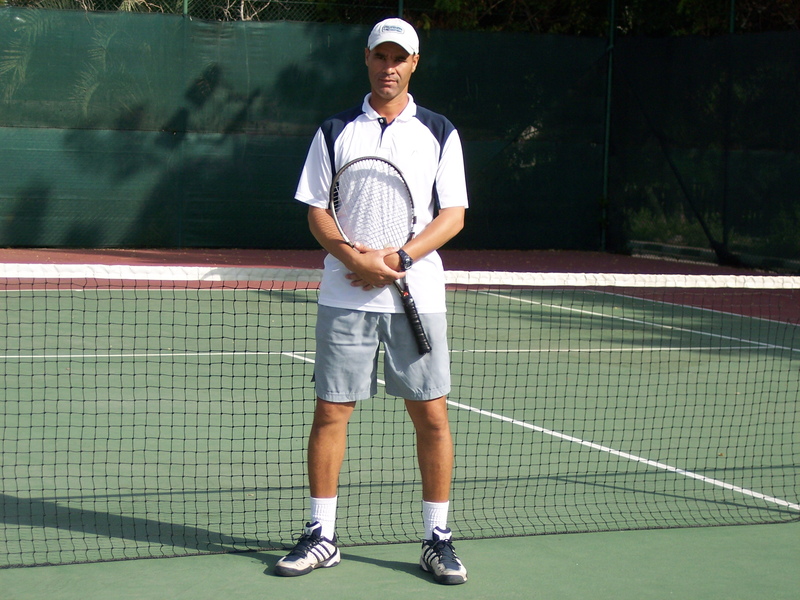 Learn from fethighouli- Director of al Hayat tennis club and Head tennis coach Fethi is from Algeria and has plaed in the Davis cup for his country. Vimal is from India and has spent nearly all of his youth in Oman. 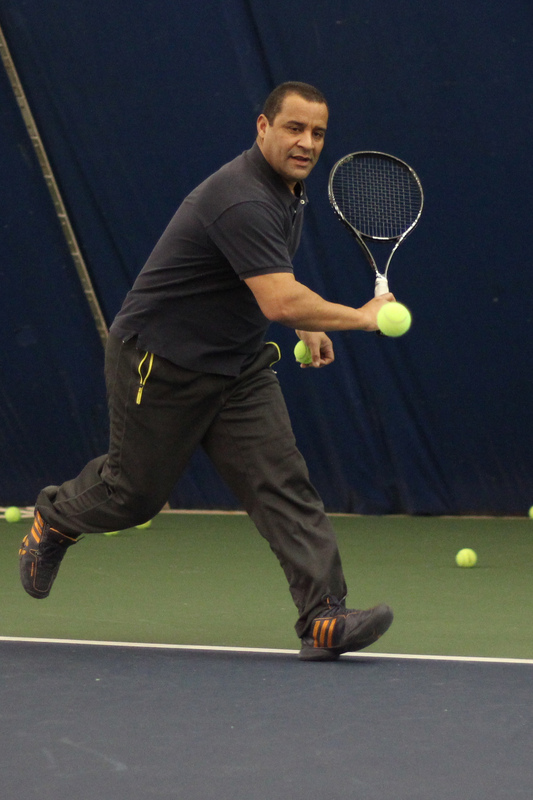 He is a former top 40 player in India and is in his 10th year of tennis coaching. Emerson Ocampo Assistant Tennis Coach Emerson is a native from Philippines.Speaks English and Tagalog, He has played juniors, high school tennis, college tennis and men`s tournament.